In 2010, the JAS Board of Directors adopted a charter to create an AMBASSADORS CIRCLE. The Ambassadors Circle is a growing committee of "Special Ambassadors" established in accordance to the JAS Bylaws to promote the mission and goodwill of JAS, particularly in the fields of entertainment, arts, fashion, and popular media and culture. Shin Koyamada became best known to audiences after his co-starring roles in the Warner Bros. blockbuster Tom Cruise film “The Last Samurai” (2003) as Nobutada and starring role in the Disney Channel hit feature movie franchise “Wendy Wu: Homecoming Warrior” (2006) (TV) as Shen. Koyamada holds Third Degree Black Belt in Karate and competed in National Championships in Japan , Second Degree Black Belt in Tae Kwon Do, First Degree Black Belt in Kung Jung Mu Sul and US Nation Championship Gold Medals in Shaolin Kung Fu, including traditional Chinese 18 classical weapons. Other martial arts systems and styles he has trained include; Kyudo (Japanese archery), Kendo (modern Japanese swordsmanship), Iaido (traditional Japanese swordsmanship), Yabusame (archery while riding a horse) and Aikido. Koyamada’s independent entertainment company, Shinca Corporation, produced the movie “Good Soil” (2007) and a television talk show "The Nia Lyte Show" (2010). Koyamada also founded The Shin Koyamada Foundation (SKF), a U.S. nonprofit organization dedicated to help children succeed in martial arts programs. In 2011, SKF raised over $120,000 for victims of the Great East Japan Earthquake and Tsunami. It also sent shipping containers filled with basic necessities including food, clothes, toys, shoes, water, blankets letters of support. Koyamada serves as a goodwill ambassador for his hometown, Okayama Prefecture , Japan . In March 2012, he toured five cities in Japan with the Embassy of the U.S. Tokyo to inspire Japanese students to study in the United States and experience American culture. 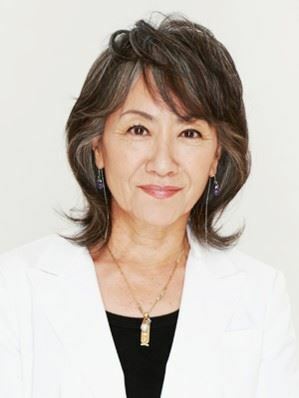 Yoko Narahashi is a prominent Japanese casting director and film producer. She gained prominence due to her involvement with the movies, The Last Samurai, Babel, and Memoirs of a Geisha. The Japan Times, the only independent English-language newspaper in Japan, referred to her as an "all-round interpreter of Japan for U.S. movies". Born in Ichikawa, Chiba, Japan, Ms. Narahashi moved to Montreal, Canada when her father got a job at the International Civil Aviation Organization. She returned to Japan a decade later to attend International Christian University in Mitaka, Tokyo. In 1967, she returned to New York City where she studied at the Neighborhood Playhouse School of the Theatre. Returning again to Japan, Ms. Narahashi founded two companies. The first was an English conversation school called Model Language Studio (MLS), which teaches English through theater. The school now has branches in 34 countries. The second was a production and management company, United Performers' Studio (UPS), based on the Actors Studio in New York City. In 1998, she served as the founding director of UPS Academy, a method acting school geared towards foreign actors. Ms. Narahashi was once married to Johnny Nomura, the producer behind the popular Japanese band Godiego. She wrote the lyrics for Gandhara, The Galaxy Express 999, and Holy and Bright. 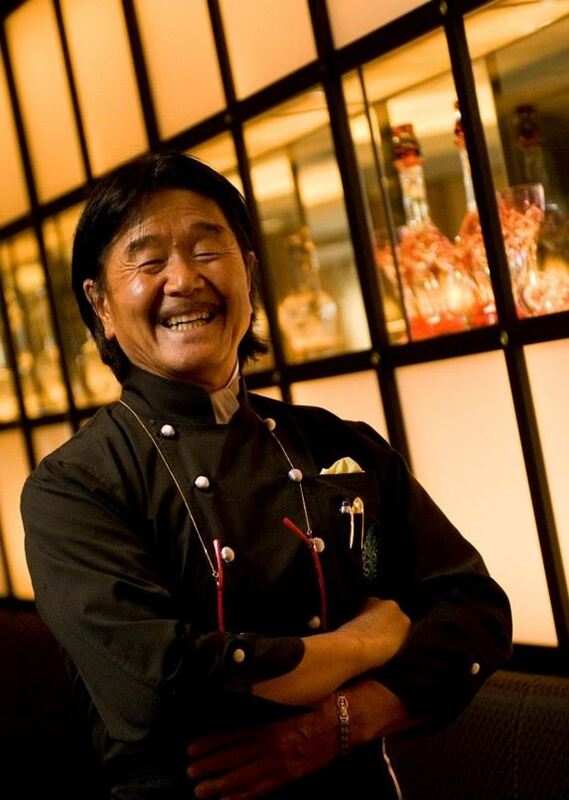 Hiroyuki Sakai is a well-known Japanese chef who specializes in French cuisine. Chef Sakai is most famous for being on Fuji Television’s cooking competition show, Iron Chef, appearing for six years beginning in 1994. He was named “King of Iron Chefs” after winning the show's grand finale. Chef Sakai is known for the presentation of his dishes, which feature a Japanese kaiseki-style. He is also the owner and head chef of Tokyo’s prestigious restaurant, La Rochelle, named after the seaside city in France that Chef Sakai visited in his youth. In 2009, the Japanese Ministry of Health, Labor and Welfare presented Chef Sakai with the Gendai no Meiko (Contemporary Master Craftsmen) award, which honors Japan's foremost artisans in various fields. 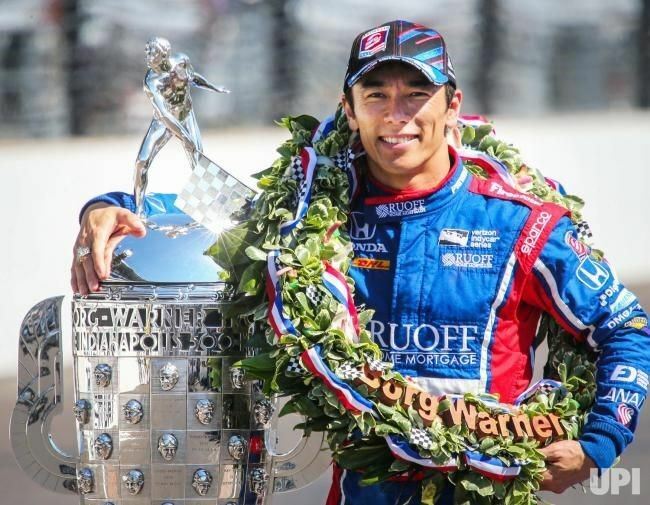 Takuma Sato is a world-class race car driver from Tokyo, currently competes in the IndyCar Series racing for Rahal Letterman Lanigan Racing and previously participated in Formula One. In April 2013, Takuma became the first Japanese competitor in history to win an IndyCar Series when he captured the checkered flag at the Toyota Grand Prix of Long Beach. In May 2017, Takuma made history again by becoming the first Japanese to win the iconic Indianapolis 500, the greatest race in auto sports! In 2018 he won the Grand Prix in Portland, Oregon, and in 2019 he won the Honda grand Prix of Alabama. Takuma, who seriously competed in bicycle racing as a teenager, began his professional motor racing career after winning a scholarship from Suzuka Racing School in 1987, and was crowned the British Formula 3 championship and won multiple international F3 races before advancing to Formula One. He secured his first full-time ride in 2002, achieved a third-place podium at the 2004 U.S. Grand Prix and finished eighth in point standings. In 2010, he moved to the U.S. and joined the ultra-competitive IndyCar Series.